Great driving roads take on so many variations, but what most have in common are great scenery spiced with challenging curves and elevations. One of my favorite driving roads in Arizona is the twisting climb of State Route 89A as it crosses over Mingus Mountain from Prescott Valley to the old mining town of Jerome. The 12-mile trek is a favorite of motorcyclists and sports car drivers. It’s loaded with hairpin turns and sweeping overlooks that are either inspiring or frightening, depending on your disposition. 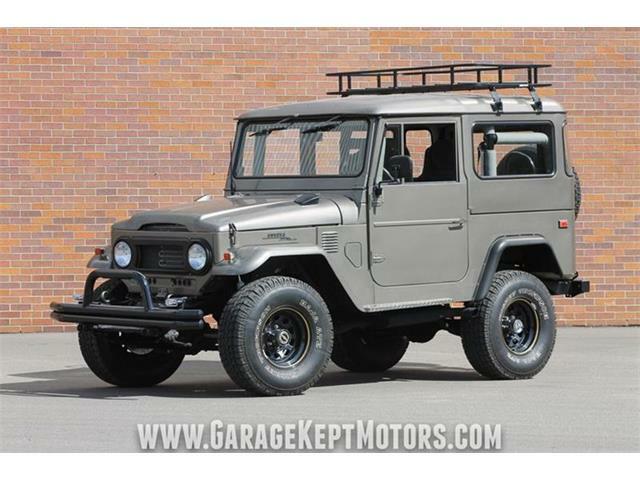 It climbs from high-desert country into dense pine forest (watch out for elk! ), through canyons and along ridges, and winds up in the funky but highly picturesque town that clings to the slope of Cleopatra Hill. 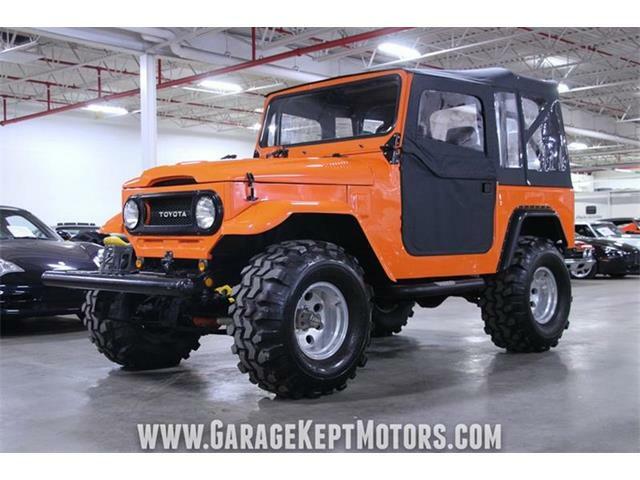 Naturally, you want to be driving something that you can wring out and enjoy as you wind through the pines. 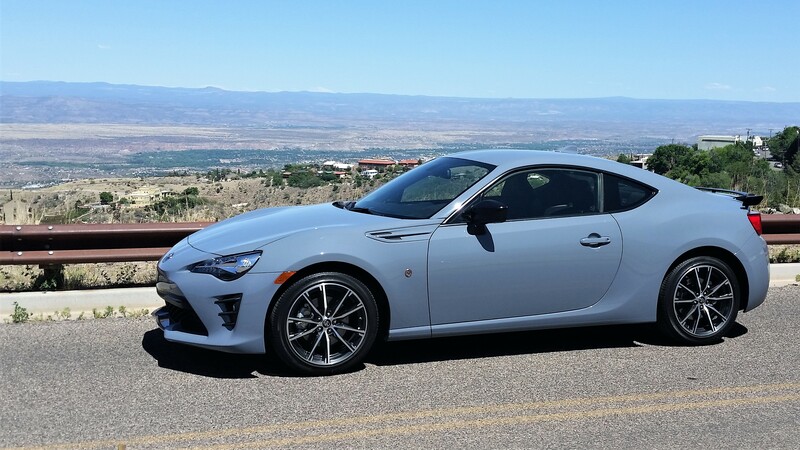 My latest drive was in a car that suits this road perfectly, a 2018 Toyota 86, the compact sports coupe formally known as the Scion FR-S before the Scion brand went away. Good thing that Toyota decided to keep this car alive. 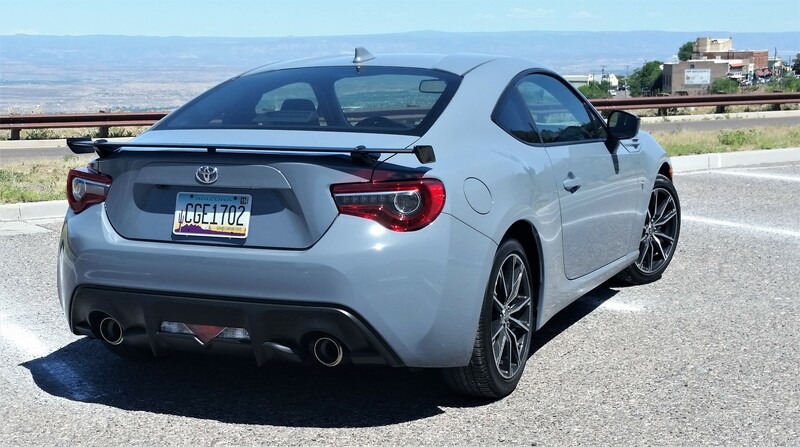 A collaboration between Toyota and Subaru, the 86 is a rear-drive coupe built by Toyota and powered by a 2-liter flat-four aluminum engine supplied by Subaru. With 205 horsepower and weighing just 2,774 pounds, the 86 is a willing performer whose balanced handling is enhanced by the boxer engine’s low center of gravity. 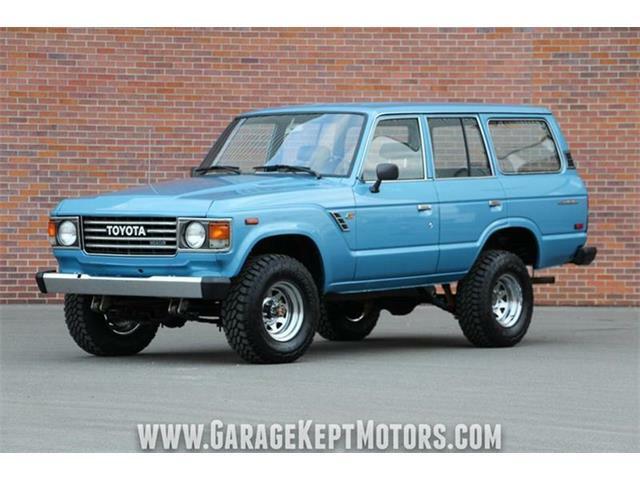 The Toyota was equipped with the standard 6-speed manual shifter, which has short throws and close ratios for engaged driving. This added immeasurably to my appreciation of the car and the road. While the power delivery is not overwhelming, the engine is smooth and flexible, revving easily to its upper limits. This made it ideal for the abrupt curves and quick rises and descents of 89A, allowing me to wind it out on the straights before diving into and out of the narrow hairpins. It sounded great, too. The car’s compact dimensions are right for this road, too, although you will encounter full-size pickup trucks and SUVs along the way. There are few places to pass on the two-lane blacktop, although a number of considerate drivers pulled over to let me go by. Another thing to watch out for: the occasional brave bicycle rider peddling along despite there being essentially no shoulder in most places. No doubt a great ride for an experienced bike rider, but certainly not the safest. The final part of the road as you enter Jerome is particularly gorgeous, zig-zagging through a deep canyon as red-rock desert country reveals itself in the distance ahead. There are a couple of scenic pullouts for those who want to bask in the glory of the view. The entry into Jerome can be startling as you round a corner and suddenly, instead of being on this mountain road, you are on a narrow stretch of urban street passing between small homes perched above you on the left and slightly below you on the right. Ancient concrete walls and curbs line the road. The street twists through the densely packed homes and businesses, usually with bands of tourists wandering around, so go very slowly through here. One last arcing curve to the right and you’re in downtown Jerome with its reclaimed century-old buildings, shops, art galleries, cafes and bars, notably the Spirit Room, a longtime favorite for locals, out-of-town partiers and bikers of the Harley-Davidson variety. So yes, Jerome is definitely a tourist destination. Most drivers come in from the other direction, taking the I-17 freeway north from the Phoenix metropolitan area, then west on State Route 260, which is a straighter and quicker but decidedly less-interesting way than the scenic route over Mingus Mountain. Part of Jerome’s charm lies in its ghost-town history. From the 1890s through the 1920s, Jerome was a copper-mining boom town, fading through the Depression of the 1930s, coming back as copper demand grew during the war years, and then shriveling up in the 1950s from a peak population of about 4,400 to a low of fewer than 100. To make things worse, soil subsidence on the town’s precarious incline, caused by deforestation and mine blasting, made major buildings collapse and some homes slide down the hill. Devastating fires in the early part of the 20th Century also left their mark. 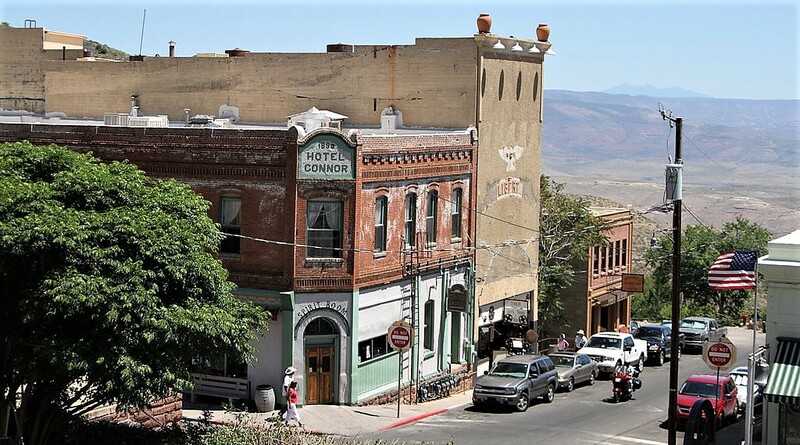 Yet Jerome had retained a rugged historic beauty that cast its spell on artists and adventurous souls who repopulated the town, restoring its homes and its downtown, and turning it into a small but popular cultural mecca. Along with the shops and galleries, there is still the historic aspect of the huge mining operation, the company buildings turned into museums and the open-pit mine site into walkable scenery. A walking tour of the hilly town itself is a fun pastime, and there are sometimes open home tours on weekends. High on the hill, the old community hospital has been turned into a popular hotel. Further down in the lush Verde Valley, a scattering of small towns that had likewise faded with the demise of copper mining in the area also has experienced growth and rebirth. 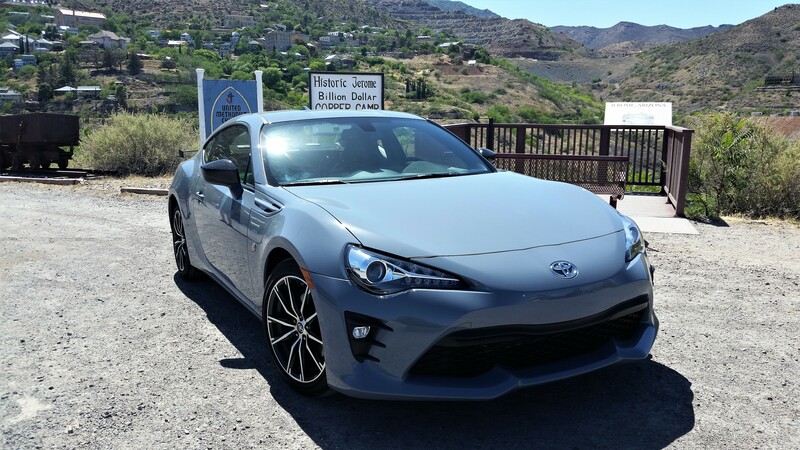 We drove the Toyota 86 for lunch into nearby Cottonwood, which like Jerome boasts an attractively reclaimed downtown, although not nearly as funky. 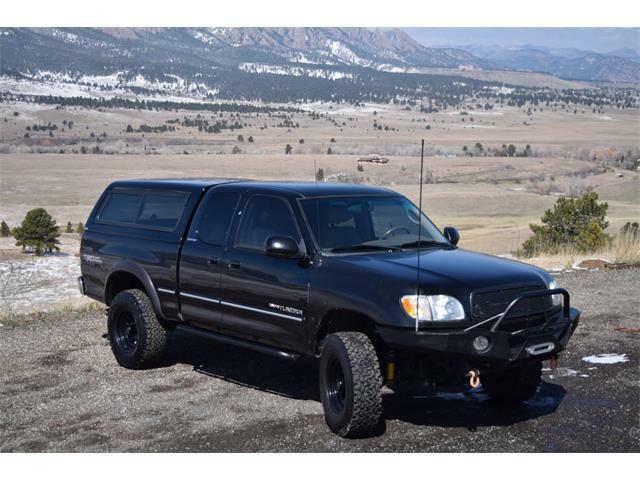 For the ride back to Phoenix, we took the quicker route on the interstate, and the Toyota shined at fast highway speeds, running quietly and effortlessly. 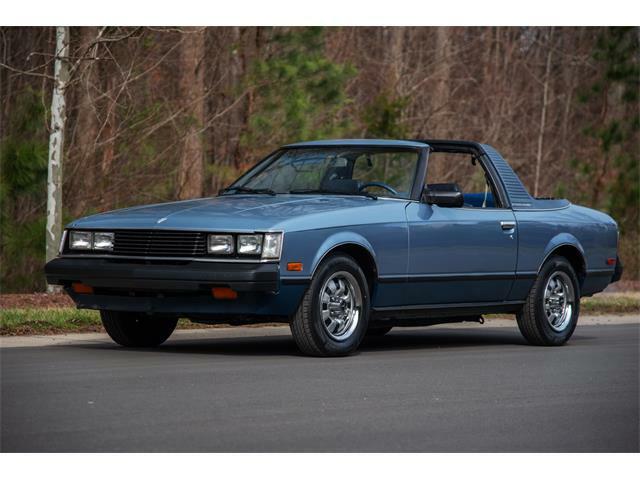 The Toyota/Subaru coupe does most things well and fulfills its mission as a sporty and fun little car, although it takes some hits for not providing more engine power. 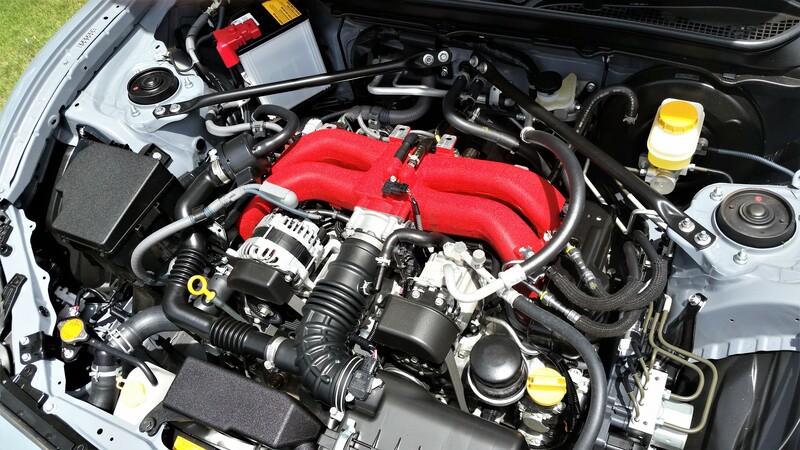 The engine needs to be pushed into the upper revs to get to its power band, and while it does so willingly, it would be nice to have more grunt at lower rpm. There had been talk of adding a turbocharger, for which Subaru has had great success with its hot WRX models, but nothing came of it. 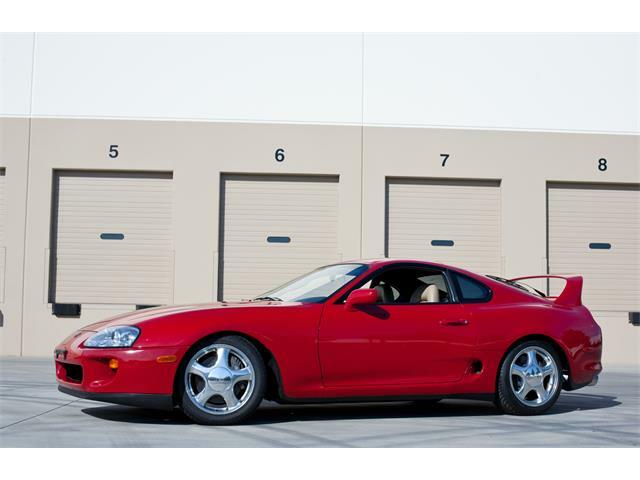 And I’m sure there are aftermarket parts and handy tuners out there that can wring more from the engine. 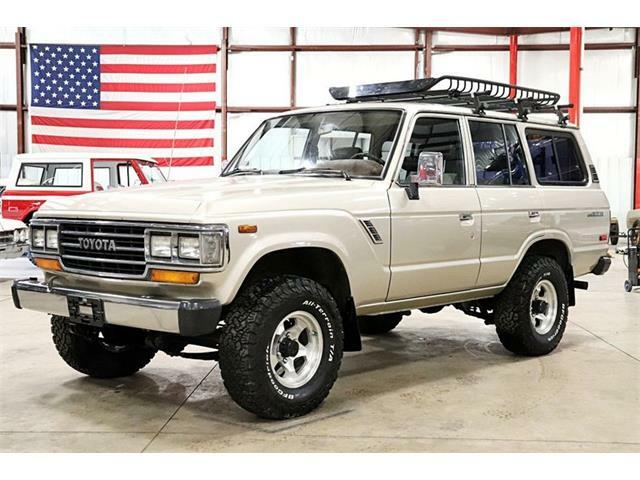 The same basic car is sold by Subaru dealers as the BR-Z. The 86 can be equipped with an advanced 6-speed automatic transmission with paddle shifters. An added incentive for the automatic is improved fuel mileage both in the city and on the highway. 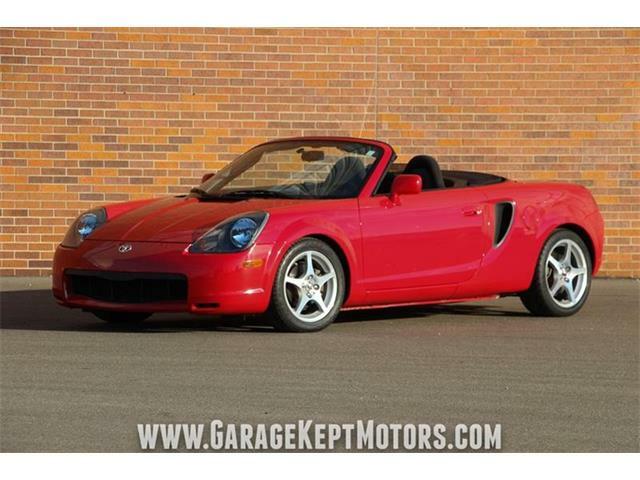 But for the likes of me and my sports-car kindred spirits, I’ll take the pleasures of the manual by a long shot. The name 86 reflects Toyota’s home-market sports-coupe history, as well as the engine’s 86mm-by-86mm cylinder dimensions. Still, 86 does have that old-school slang meaning of discarding something. Probably not a big problem since the expression is most-likely not remembered by the youthful target audience for this car. Speaking of which, the 86 is equipped standard with a decent Pioneer eight-speaker audio system with iPad and AUX inputs, and Aha radio available on iTunes and Google Play, plus Bluetooth phone connectivity. 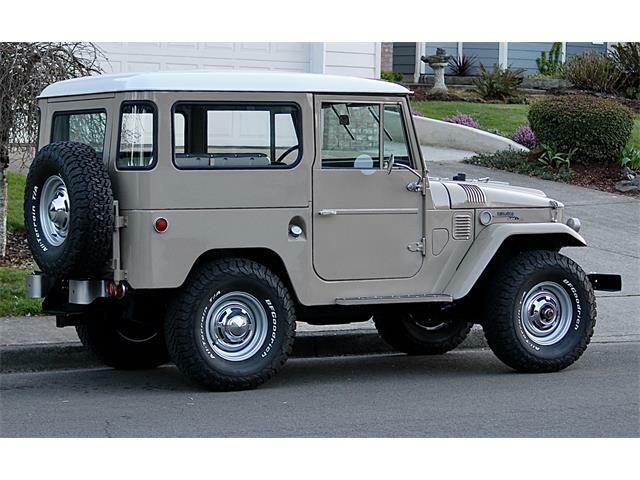 Optional equipment includes GPS navigation. 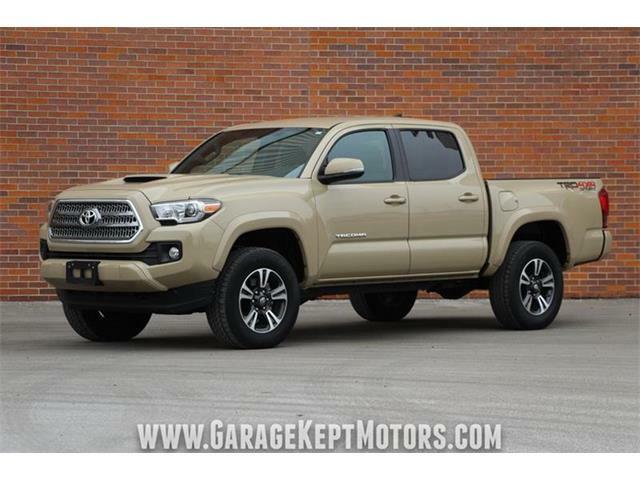 Overall, the cabin seemed relatively upscale at this price range, with nicely padded surfaces and metallic trim, and well equipped with standard features. The interior was roomy enough for this too-tall driver to find reasonable comfort. The body-hugging bolstered seats were a bit tight but effective in those sharp turns; anyone who is big or packing some extra pounds might want to try them out for fit before buying. The rear seat is kind of an afterthought, usable only if everyone on board is small. 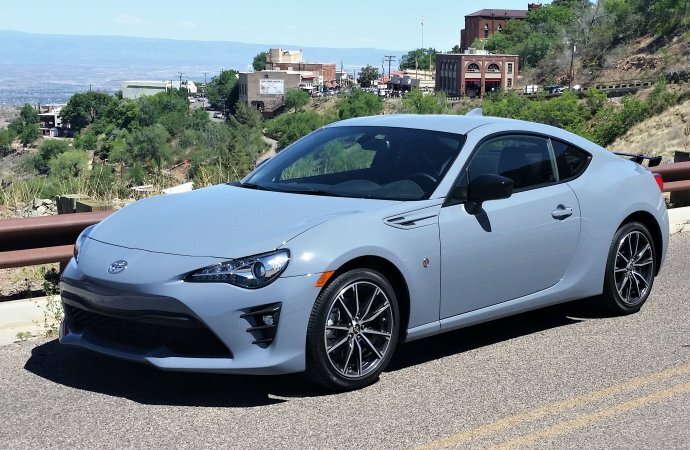 One of the best features of the 86, and also directed to its young audience, is the affordable price tag, considering its level of performance and trim. The bottom line for the test car was $29,280, including shipping, which compares well with the scant competition. For Arizona residents and visitors, the next time you decide to visit Jerome, take the Prescott turnoff from I-17, then the bypass road to 89A for a world-class winding-road drive. Hopefully, you’ll be driving something as fun as the Toyota 86. Many moons ago I did an undergraduate geology field course at NAU Flagstaff, part of which included a survey of the old UVX pit into the Cleopatra rhyolite at Jerome. Imagine my surprise when, returning years later as a tourist, to be pulled over and ticketed for "aftermarket exhaust" on my then new ’04 GTO- which in fact was bone stock save for the stereo speakers. Not only was the fine ridiculous, but the effing "judge" threatened me with jail for perjury, even though he refused to get off his fat a** to go out and look under the car for himself. I go to AZ, Flag in particular but also to ex-military friend’s places in the Tuscon area, and to Morenci where I did a mapping project at the then Phelps-Dodge strip pit and have some old friends. Never will I spend another dime in Jerome. Ever. If that law is still in place, you’ve done your readers a disservice by not mentioning it- as it was so snottily and smugly quoted by Orificer Ünfriendly (who also declined to just look under the car) ANY exhaust system modifications were illegal in Jerome, noise notwithstanding- and those #@&!s DO write tickets. Revenue enhancement, doncha know. The state highway running parallel to the AZ/NM border, down to Morenci through the Apache-Sitgreaves national forest, is also a superb drive in both snakiness and scenery. On that drive, one leaves the driver’s window down so as to listen for the crotch rockets, and watches for rocks tumbled from the cliffs that often act as the shoulder.